Alan Fildes Gallery: Giza Plateau. » Giza Plateau. » Queen Meres`ankh III. Alan Fildes Gallery » Giza Plateau. » Giza Plateau. » Queen Meres`ankh III. 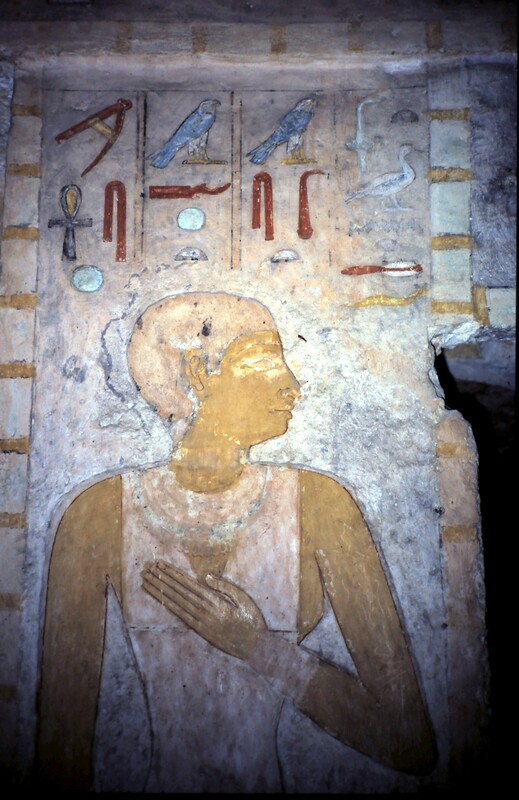 G7530-7540, Meres`ankh III, \'She who loves life\' wife of Khafre. King\'s daughter of his body, Parents, Kawab & Hetepheres II. February 1986.